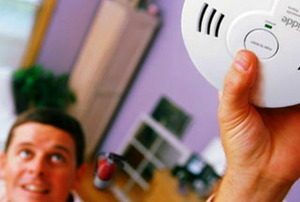 Install up to date smoke alarms, to protect your home and family. 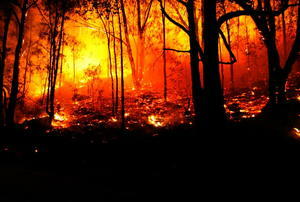 Prepare for (and prevent) a woodland fire. 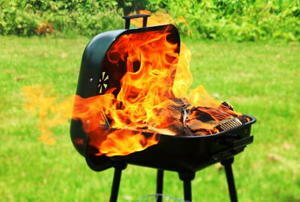 Whether it's gas or charcoal, keep your BBQ-ing safe. 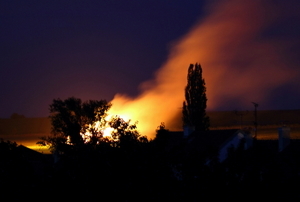 Preparation can mean the difference between life and death when fire strikes your home. Read the tags to ensure it's working. Don't block passageways and exit doors. 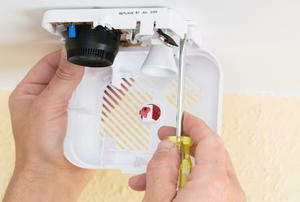 Where is the Best Spot to Place a Smoke Detector? 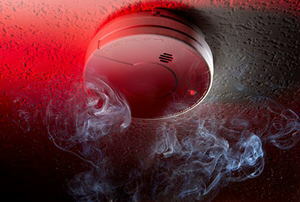 Smoke detectors are necessary to keep your home safe. 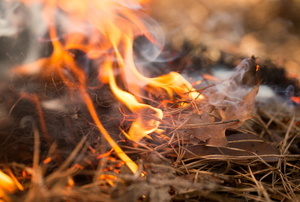 Follow these 4 tips to prevent a wildfire in warm months. 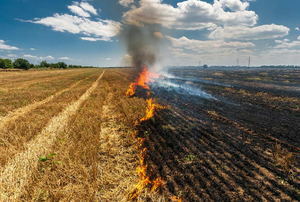 Whether using a burn barrel for paper debris, enjoying a backyard fire in a pit, or monitoring a field burn, it’s important to know the regulations in your area. 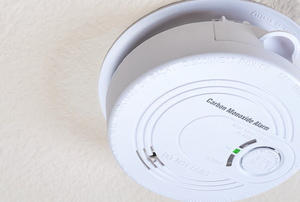 Invest in these products to protect your home and loved ones. 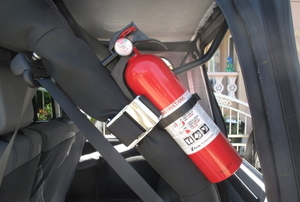 A fire extinguisher won't be helpful in an emergency if you don't know how to use it. 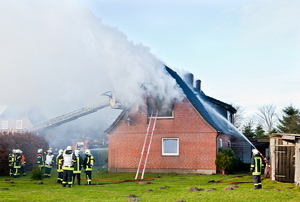 If you have a second story on your house, fire escape ladders are a must. 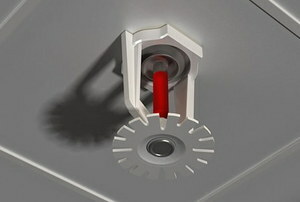 Fire is a common danger, but one that can be solved with the right safety equipment. 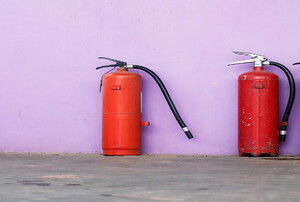 Learn about fire extinguisher rating system in more depth. 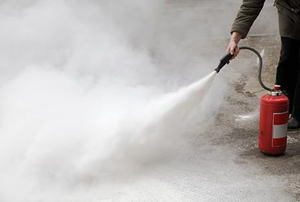 You put out the fire, now clean up the mess. 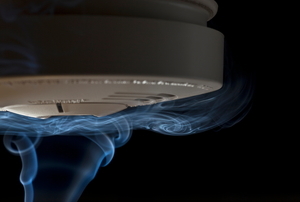 Perform a series of tests to know when to replace your smoke detector. 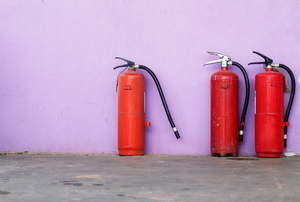 How Many Fire Extinguishers Does My Home Need? 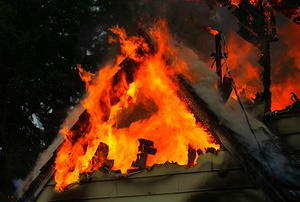 When fire damage happens to your home there is not much you can do about it except recover from the hardship.